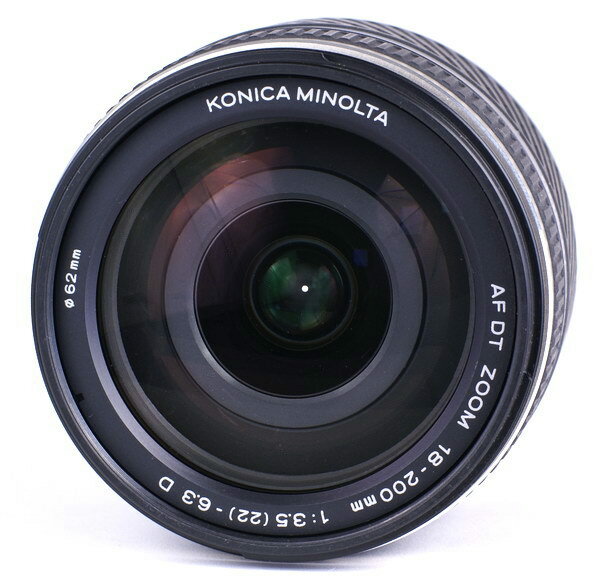 Here's a brief look at the Konica Minolta DT 18-200mm F/3.5-6.3 zoom lens. Scroll down for the review. $499 retail, but much cheaper when purchased in a kit. 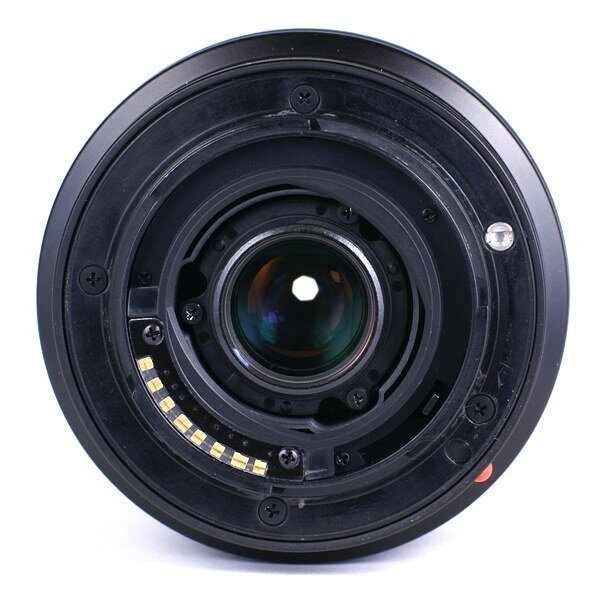 Plastic lens mount. Optically identical to the Sony 18-200mm. This lens is optically identical to the Sony 18-200mm F/3.5-6.3. I tested both lenses, but decided not to post two separate reviews because there is no difference other than the outward appearance, which you can see above. 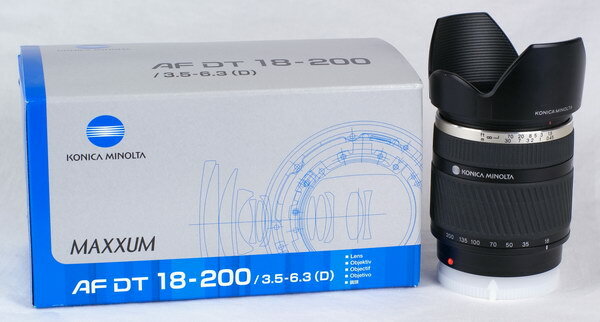 To find out how the Konica Minolta 18-200mm performed, go to the Sony 18-200mm review.